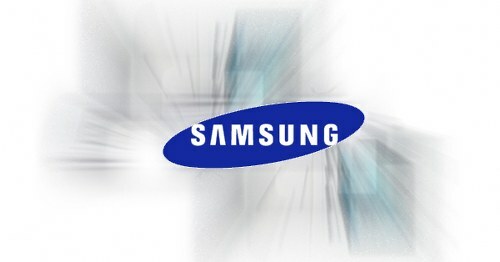 Samsung will released smartphone Galaxy S or Galaxy Note with three-sided display probably in the second half of next year. According to Bloomberg the three-sided display will wrap around the edges so texts can be read from angle and each side can operate independently. This new device will feature upgraded version of Samsung’s technology Youm, which is currently featured in the curved Galaxy Round handset.